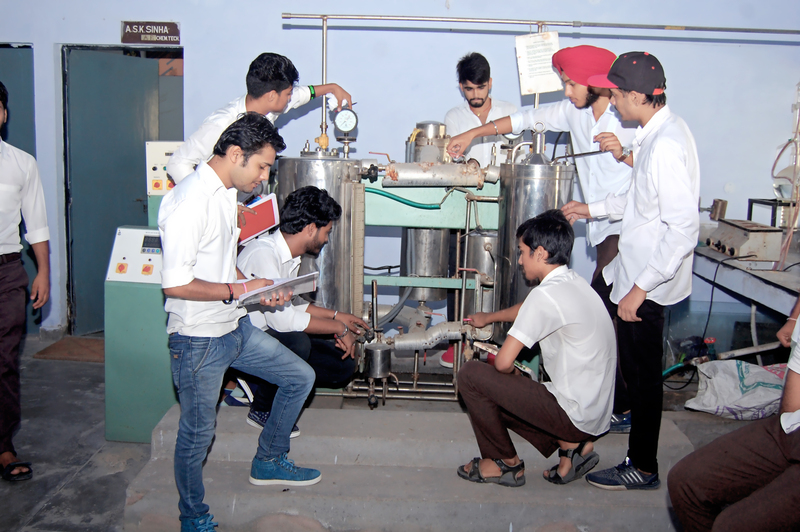 This laboratory caters to the specialized training needs of certificate level and undergraduate students of Paper Technology specialization. The laboratory is equipped with a 20 litre electrically heated circulation digester, a Valley Beater and a Schopper Reigler Tester, a Baur McNett Fiber Classifier, and sheet making facility including a Sheet Former, a Sheet Press, and a Rotary Sheet Dryer facilities like physical and chemical analysis of papermaking raw materials, pulp and black liquor, rheological properties of black liquor are also available. This laboratory caters to the specialized training needs of undergraduate and postgraduate students in the field of Paper Technology . Besides basic facilities for the testing of paper and paperboard for their physical, mechanical and optical properties the laboratory is equipped with a state of the art reflectance meter for the measurement of colour, brightness and opacity of paper in different geometries of illumination and viewing and possibility for selecting different light sources.